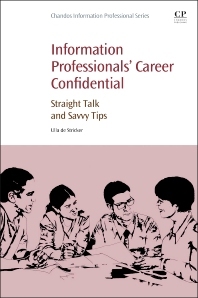 This book collects comments on matters of interest to new and experienced information professionals alike in 1-2 minute “quick takes,” inviting further thought. Topics range from the value of knowledge management and effective communication in organizations to assessing employers’ perception of information professionals and how best to increase one’s value through professional organizations and volunteering. 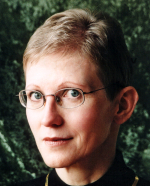 A widely respected information professional working in the information industry since the late 1970s and as a knowledge management consultant since 1992, Ulla de Stricker is known for her pioneering activities, leadership, and support to colleagues through conference presentations, articles, books, and in the last several years through her Information and Knowledge Management Blog. Professionally, she assists clients in a wide range of strategic planning projects (see http://www.destricker.com).